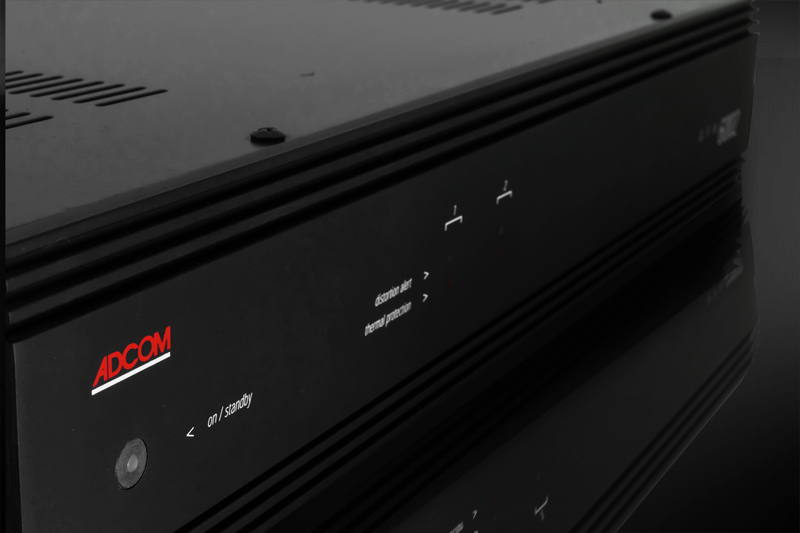 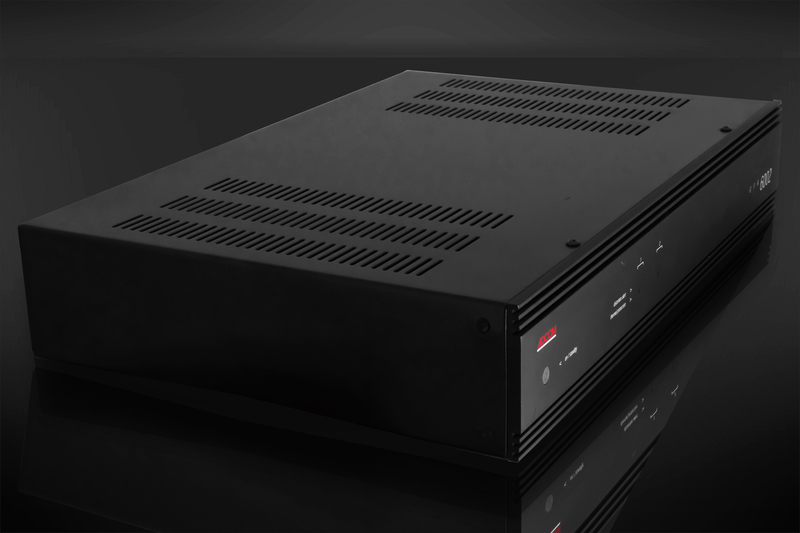 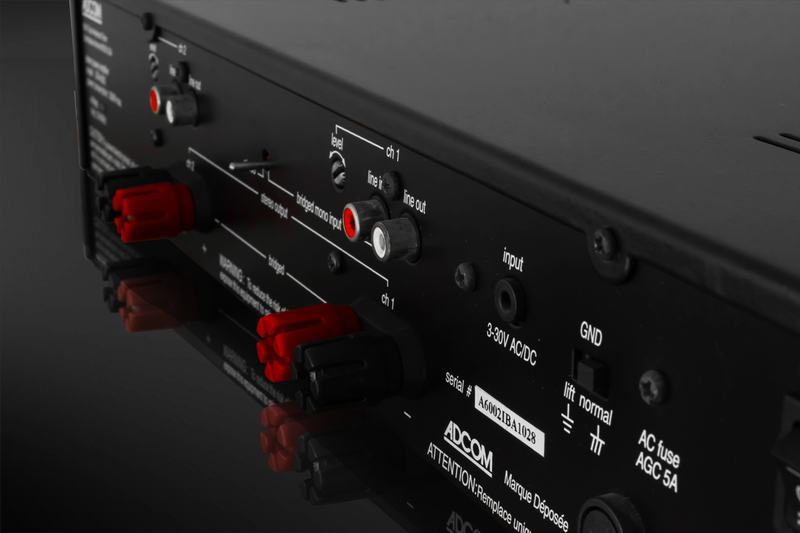 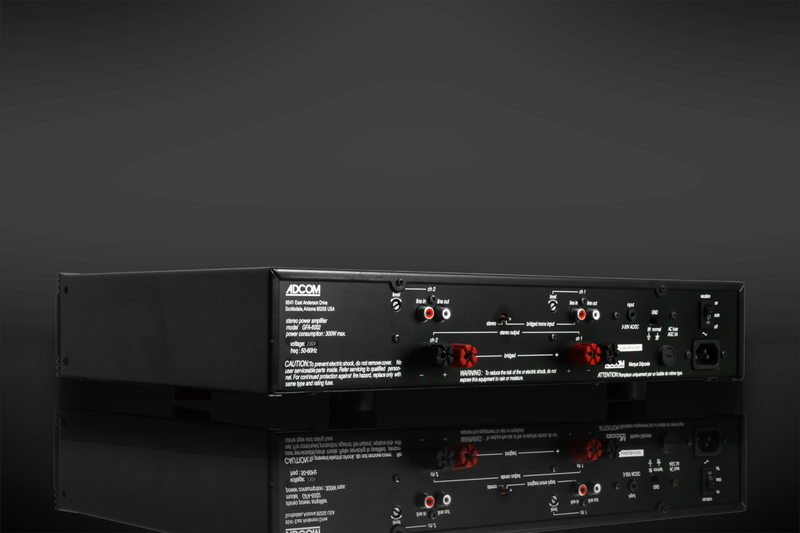 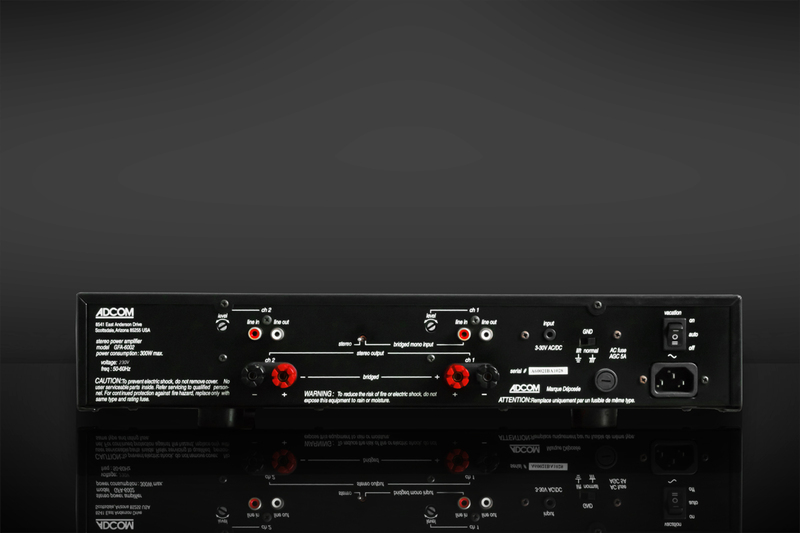 ADCOM introduces the new GFA-6002 power amplifier. 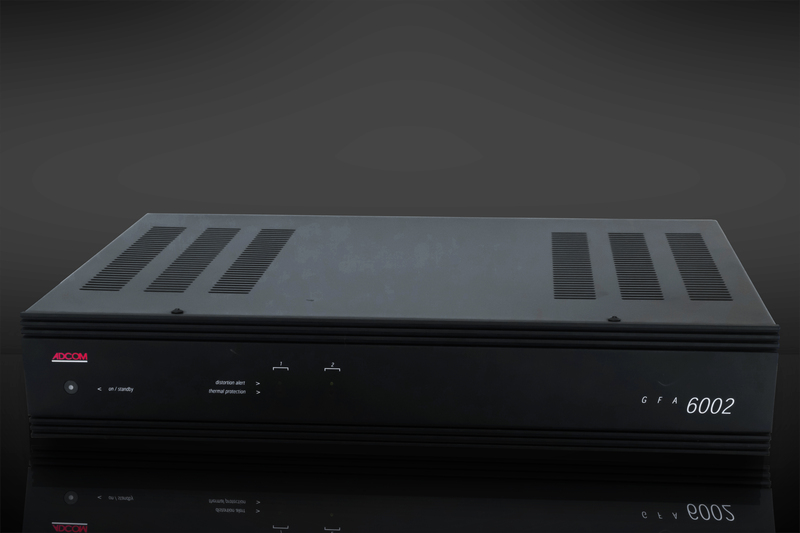 pure sound and lower noise for a supremely quiet background. 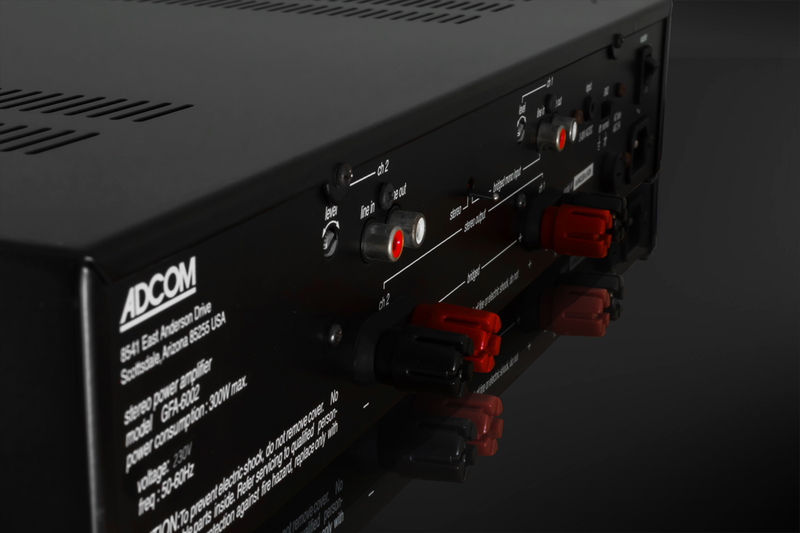 ADCOM introduces the new GFA-6002 power amplifier. 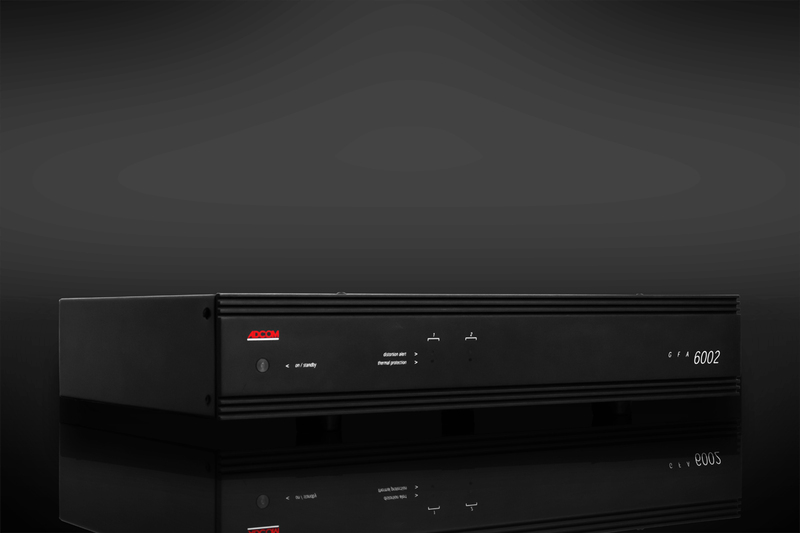 Available in 2-channel configurations, this new amplifiers feature more robust and efficient power and heavy-duty reliability. 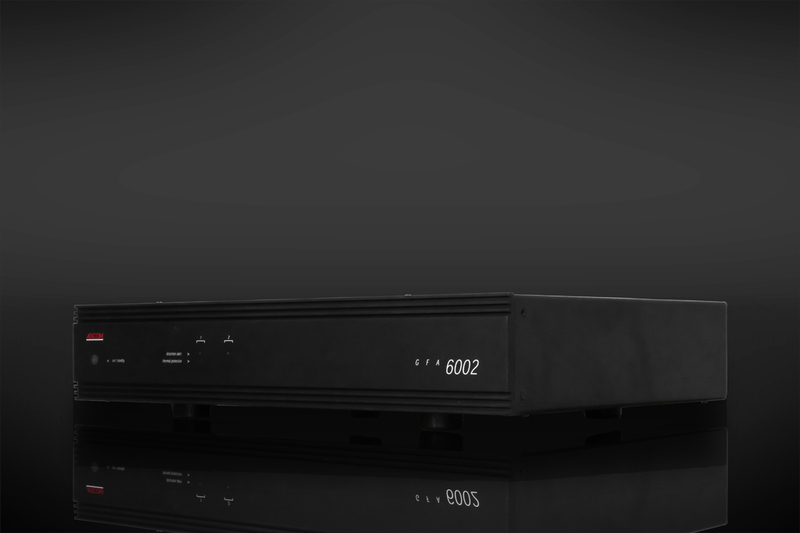 GFA-6002 delivers lower THD (total harmonic distortion) for more clean, pure sound and lower noise for a supremely quiet background. 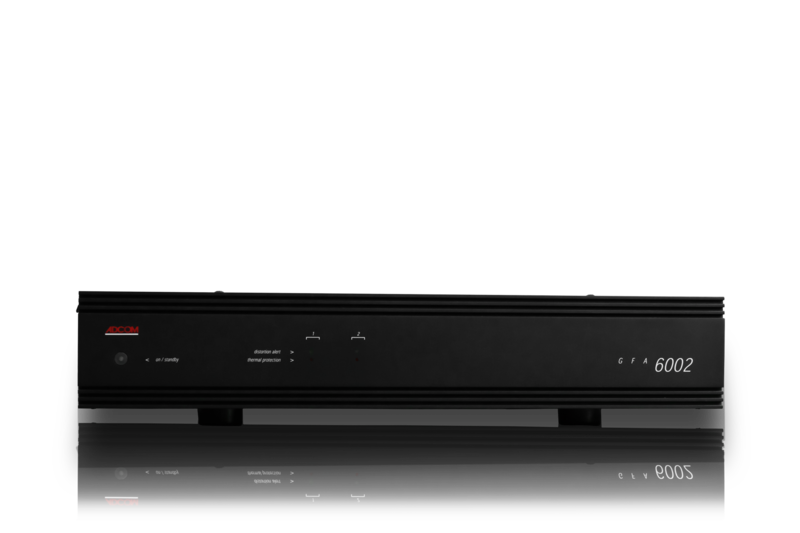 The GFA-6002 is a stunning amplifier in every way – performance, styling and reliability combined to elevate your music listening to a new experience. 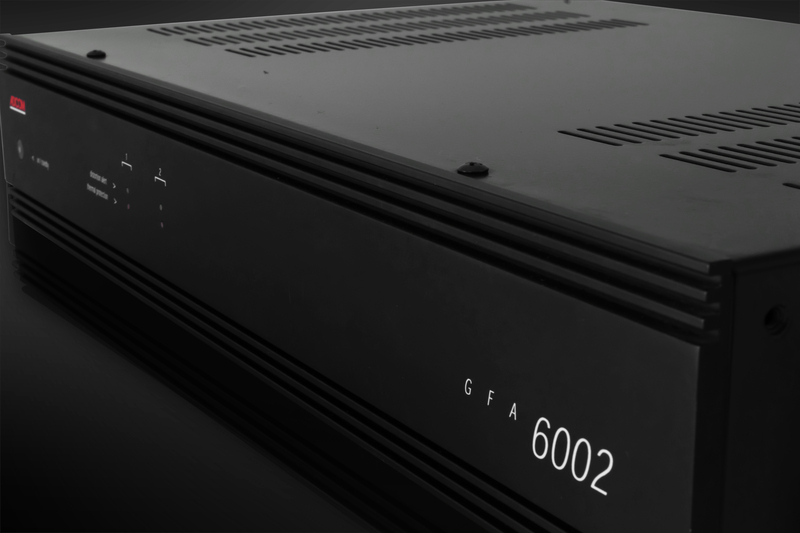 Capable of controlling a wide variety of speakers, the GFA-6002 will transport you into the musical performance unlike any other comparable amplifier. 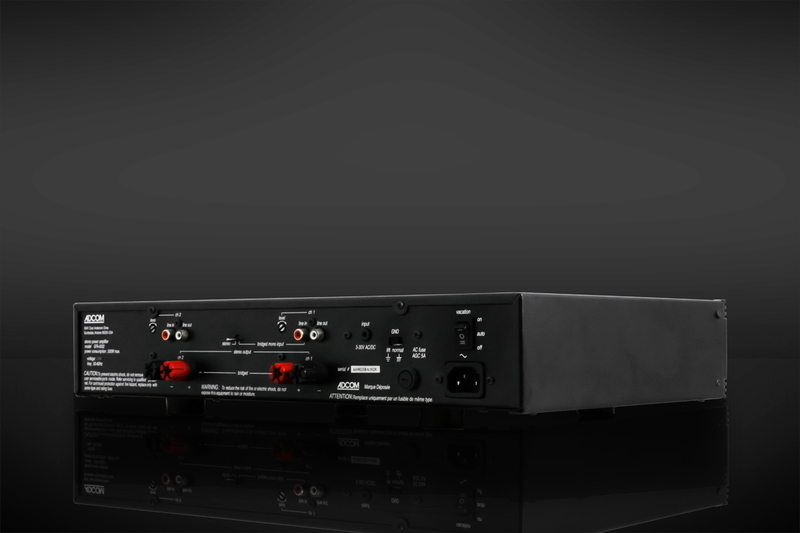 transformers offer exceptional efficiency, minimal excess noise and little excess leakage inductance. 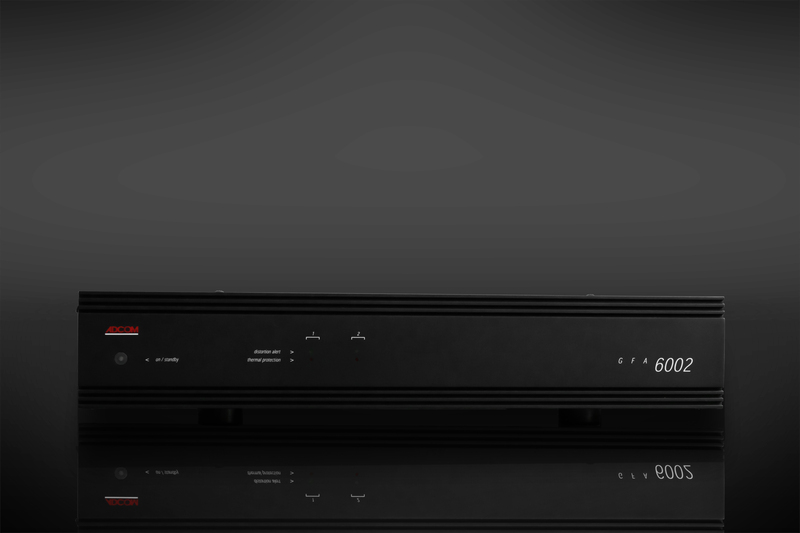 The GFA-600x series is designed with toroidal transformers, dual pairs of output transistors, FR4 fiberglass circuit boards and ultra-efficient heat sinks. The GFA-6002 best made toroidal transformers offer exceptional efficiency, minimal excess noise and little excess leakage inductance.